A tad creepy? Maybe. Thrilling? Absolutely. Despite her best efforts to avoid it (because let's face it - the guy isn't exactly "boyfriend material") Mollly and Weston form a friendship. And more.... Sort of. But it's a friendship that comes with a price - because Weston just cannot seem to stop screwing things up. Or saying all the wrong things. Possibly in that order... And who has time for an 18 year old "fixer-upper" that should know better? Not Molly. Or does she? 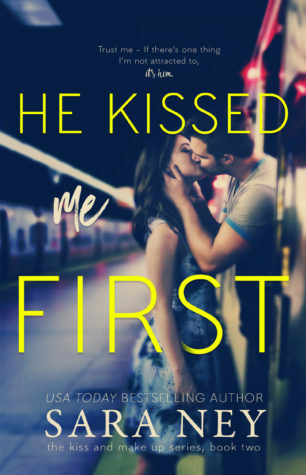 This is book one and includes chapter one of book two, Ke Kissed Me First. This book is a stand-alone with no cliffhanger. Note: This YA book is intended for 17+ due to the vulgar language used by its male characters (and occasionally the females as well, even though they're too lady like to do it throughout the entire book). 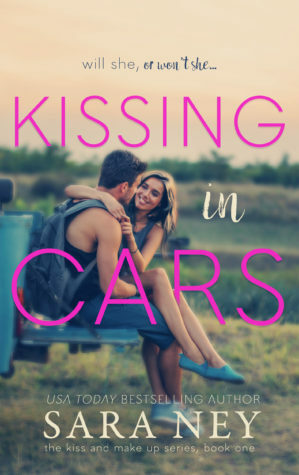 Some adult sexual situations that steam up a few car windows. This title is approx. 63,000 words. Weston McGarth is a ice hockey Player and the most popular guy in the school. Molly Wakefield is a studious student who isn’t really into the whole party and boy’s scene. Weston and Molly share a moment in the school library and after which he shows up at the same restaurant as her, they get talking and soon are friends and more. The problem is Weston has strict parents really, just his father who doesn’t him to be distracted by girls and anything that isn’t hockey related so Weston is reluctant to put a label on their relationship. I really liked them together, Weston had his douchey and blurt out whatever moments but he did really love Molly. Molly was in my opinion in a pretty great heroine, because she didn’t just decide to do something that needed time to be thought over and she was great. I did think that it was a bit quick timeline wise but other than that I really enjoyed it. It had a very young love feel to it with all the emotions and hormones all over the place but it really worked. That can't be a good combination, can it? But sometimes, love happens when you least expect it. 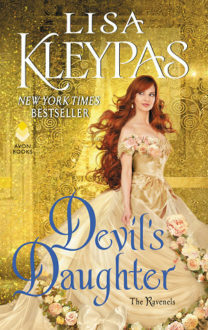 This was a enemies to lovers book in the series and as well all know I’m a sucker for those. Matthew Wakefield (Mollys brother) is a hockey player and Cecilia “Cece” Carter is Mollys roommate and they bicker like children. Their relationship involves witty banter, some immature and assholish behaviour and a push and pull relationship between the characters. I did really enjoy parts of the book, there are pretty good moments at the start and some funny moments. Matthew and Cece were good together even I felt like some of the behaviour was questionable. I guess I just liked the first one better. Abigail Darlington is awkward but not as awkward as Caleb Lockhart. They meet under unusual circumstances that is too stay Abigail is climbing out of window of her cousins room. They both can’t stop thinking about each other but at the same time are reluctant to start something. If this book didn’t have Abby and Caleb’s friends I would have really loved it! Abby and Caleb were adorable in their awkward and hesitation behaviours. They really liked each other but had no idea how to go about confessing. Their moments were sweet and sometimes funny and cute. Why 3 stars? Dear god did Caleb and Abby’s friends annoy me. I mean Abby’s best friend lives with her boyfriend and so now Jenna is her roommate .I liked Jenna in the first book but in this book she’s like 10x her behaviour of the first book. Both their friends just made me feel really uncomfortable with how they treated Abby and Caleb separately and when they were together. Their behaviour wasn’t funny to me, some of it immature and some of it was gross. I think one of my issues was the age of the characters, If they were younger maybe I would have had a lesser issue with it but ‍♀️ *shrugs* and then there was the case where Abby would agree to things even when she didn’t want to because of her “friends” and even if things worked out okay it just left a bad taste and me wishing that Caleb and Abby get new friends pronto. Regardless of that, it was still enjoyable and Abby and Caleb were adorable little things whom I adored.